When Fly Guy and Buzz play hide-and-seek, Fly Guy hides in his favorite place, the garbage can. But as Buzz finishes counting, the garbageman drives away with the garbage and Fly Guy, too! A very worried Buzz follows the truck to the dump, where he sees zillions of flies. 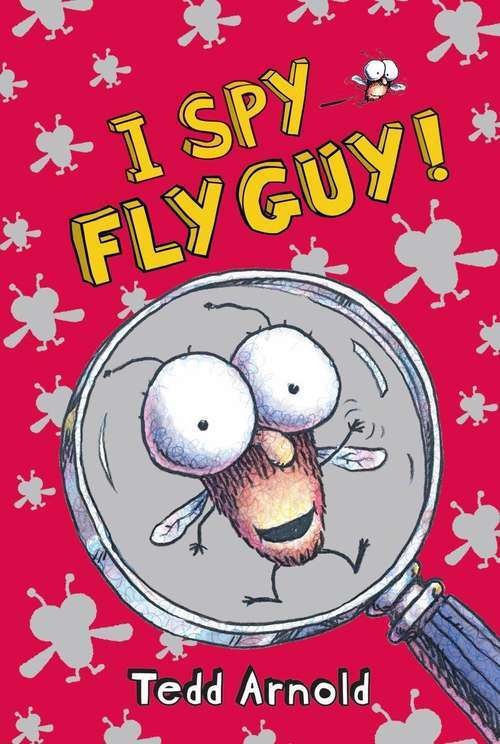 Where is Fly Guy? Time after time, Buzz thinks he spies Fly Guy, only to be snubbed, boinked, or bitten. Then he realizes they've been playing a game. He yells, "I give up. You win!" And Fly Guy leaves his new hiding place -- he was on top of Buzz's hat all along!